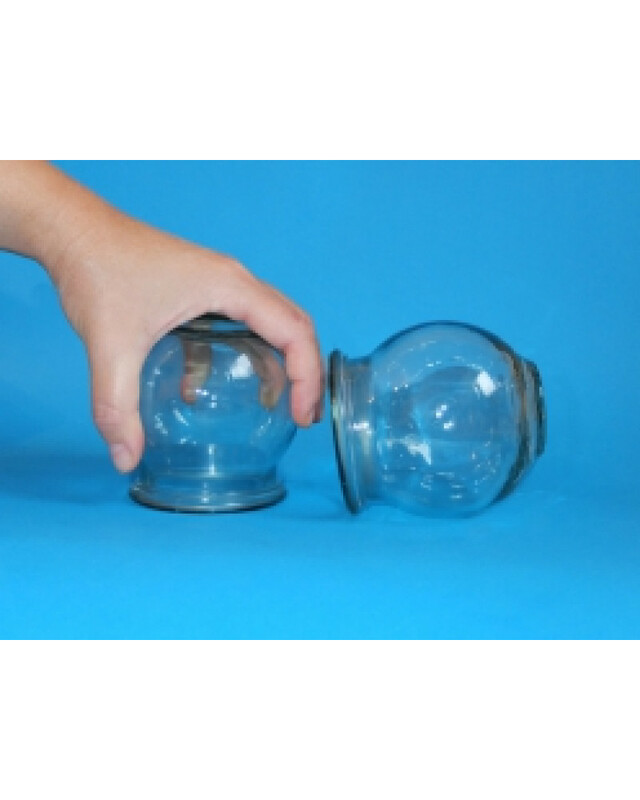 Set of 12 glass massage cups for fire cupping therapy hijama. The ancient technique of “fire cupping” is growing in popularity in our modern age. The technique involves the use of a glass or plastic “cups” attached to the skin by a vacuum. The vacuum is traditionally produced by flaming or heating the cup. The cups are left for a specified time or moved or slid over the skin. The cups pull on the muscules and force the muscles to release, similar to a deep tissue massage. The technique is gaining attention among athlets and move stars. More importantly, Fire cupping provides a great relief for many people from the muscle pains that develop from daily life. 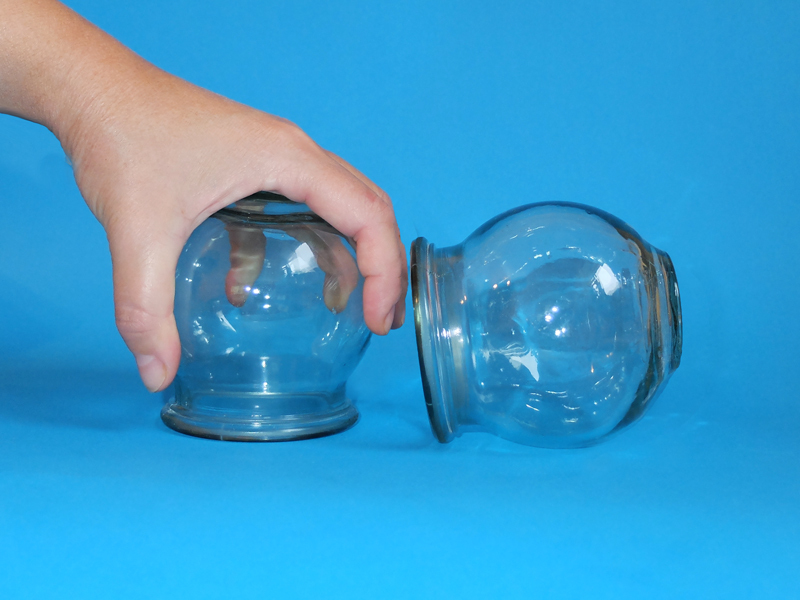 Fire cupping is most often used on the upper to middle back. Basically the technique is useful in releasing “muscle knots” that are not always released by massage or chiropractic adjustment. The usual cause of these knots are poor posture while driving or working, residual tightness from trauma, like a car accident, and sometimes poor slepping positions. 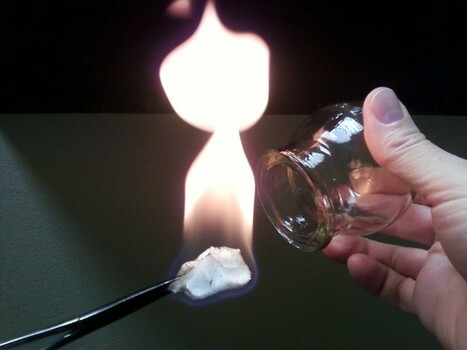 The technique of fire cupping has been used throughout the world. Most acupuncturicand some massage therapists are trained in providing fire cupping therapy. The technique itself is very simple. Easy to use “fire-less” pump type cups are available as well as videos on how to do the technique online. It is recommended that the technique be performed by a practitioner who is trained in the technique. Cupping will sometimes bruise or tear at the skin and carelessness can result in burns. The rule of thumb is that the longer the muscles have been tight, the more treatments it will take to get the muscles to permanently stay relaxed. The technique is also helpful prior to a massage or chiropractic adjustment to help those treatments last longer. When should I NOT have cupping? Cups should also not be used over thin muscles, uneven bony structures or over extremely hairy areas. Have some common sense. Cupping is not a silver bullet.